Lubuto Energy Services reaches communities through existing local leadership, mobilizing community members through Chiefs/Headmen, Parent Teacher Associations and farming cooperatives. The pilot will be located in Samfya Town covering three rural villages with five distribution outlets. These outlets will use local solar scouts to sensitize the community and then offer solar products with mobile charging capabilities with both pay-as-you-go and rent-to-own options. 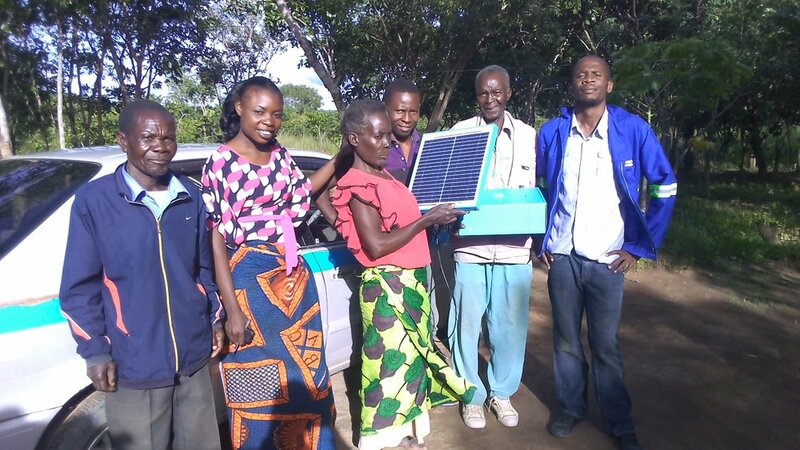 The Lubuto team with provide distributors and solar scouts with ongoing skills trainings including inventory and business management skills to help them grow their distribution networks.